Interweave Summer preview is up! 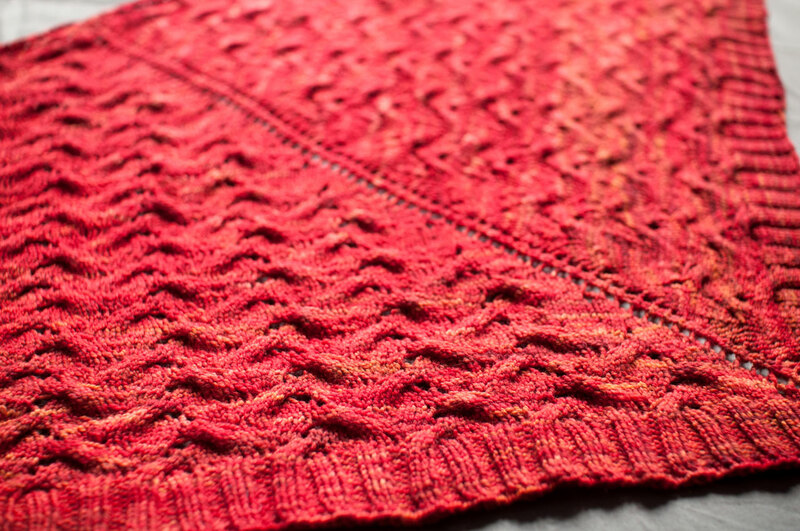 I actually love a couple of things – nothing’s really grabbed me lately in Interweave. But things to make from this one: Looking Glass Top, Marseilles Pullover, Fairy Net Blouse. And maybe others, depending on my mood when the issue actually comes out! Meanwhile, I’ve started a new sweater from one of last year’s issues, so pictures to come soon. It does seem kind of early, huh? There are some nice things, but that doesn’t really surprise me with IK. Lately, they’re hitting home runs a WHOLE lot more often than any other knit mags I can think of! I love the Marseilles Pullover, and also the Wedgewood Blouse. The Bias Corset is also drawing me, for some reason. Wow, actually, I like quite a few of them. Why does this start happening as soon as I let my subscription lapse? I rarely like the summer mags and I always thought I just must not be a summer knits person. This one is full of things I’d make, and maybe even wear! Ack, must finish things. thanks for posting the link. like you, i am really in love with this issue! it seems early but i like that because i have a chance of making something from it before it turns to autumn! personally, I’m loving the wedgwood thing, its different. Hm, looks like a pretty good issue, although the photos for the preview are terrible (yes, thank you for showing me the BACK of the sweater! ), but that’s always true. I like what I see of the cabled sweater and the looking glass could be lovely.